Whole Wheat Flour! 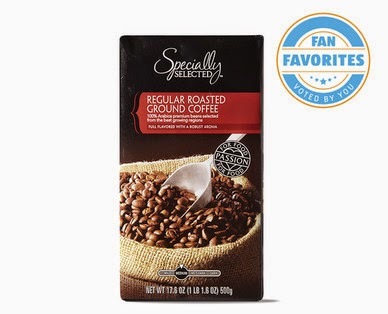 Thank you ALDI! 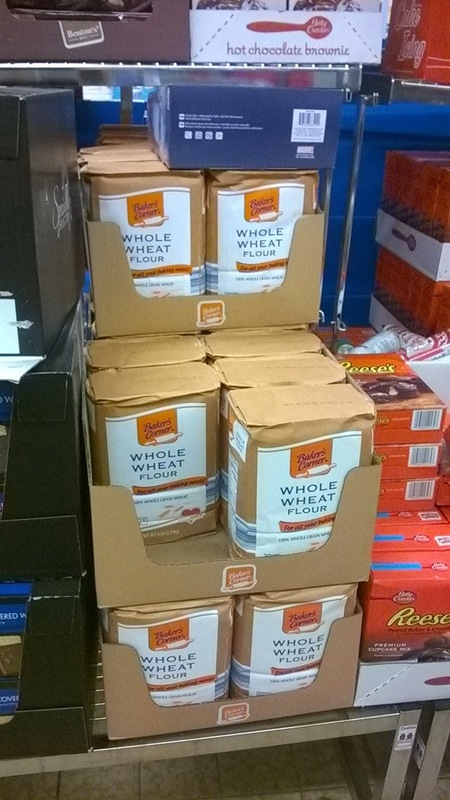 I went ahead and purchased two bags, so I will posting some whole wheat baking recipes as I use this throughout the holidays. Every year at Thanksgiving we buy an Appleton Spiral Sliced Ham from ALDI for those who are not turkey fans at our dinner table. My husband is a huge fan, so I figured I would cook one over the weekend with some Kaese Spaetzle for a German-themed dinner night. After serving our family dinner, which barely put a dent in the 10 lb. ham, I trimmed and froze about half the remaining meat, portioned out some for weekday lunches with the leftover spaetzle, and still had about 3 lbs. leftover for sandwiches (or whatever) along with the ham bone. So what to do with the ham bone? I have a couple of soup recipes that call for a ham bone, but this split pea recipe is by far my favorite. This is essentially the same recipe as our Chicken Stock but just a reminder that you can stretch whole turkeys and chickens by making stock from the bones once you've removed all the meat. Why Make Your Own Stock? I haven't bought a can of broth in years since learning to make this and Vegetable Stock. I love that you can stretch ingredients and make something so useful out of what most people see as trash. As an added bonus, you are eliminating processed ingredients as compared to commercially prepared broth. 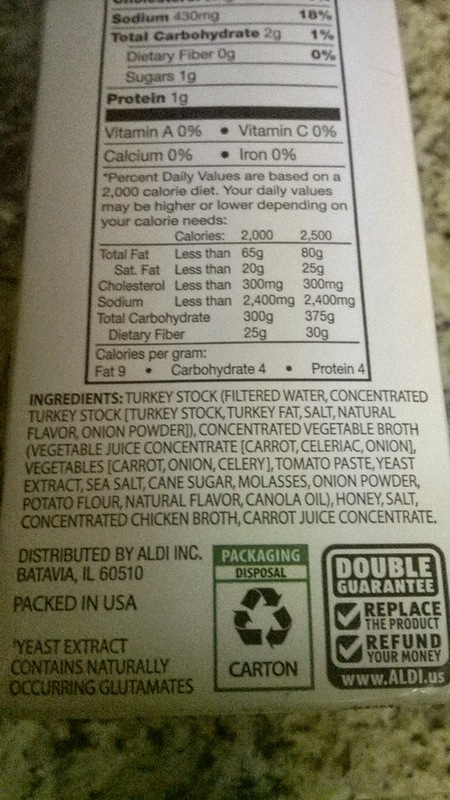 Below is the ingredient label for ALDI's turkey broth which I would imagine is similar to most commercially prepared stocks or broths. 3. Mix soups, turkey, onion, garlic, celery, and broth in a bowl. Stir in spaghetti. 4. Transfer mixture to a 9x13 pan. 5. 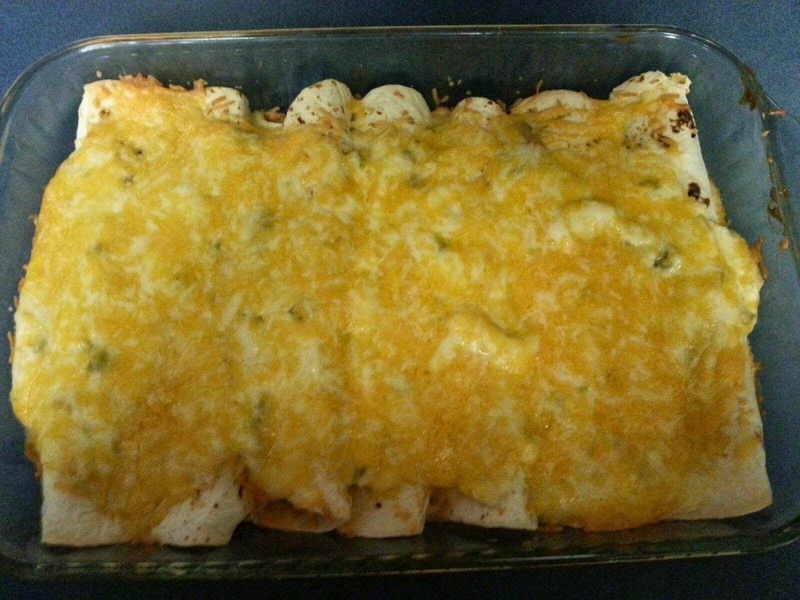 Top with cheese and bake for 30 min. In case you have tons of leftover turkey like Carolyn, we have number of recipes coming for leftover turkey. Of course you could always substitute turkey for chicken recipes like Chicken Pot Pie or White Chicken Chili but we thought we would add a few more turkey ideas to the collection. This turkey enchilada recipe was a hit at Carolyn's house and is forgiving in the amount of turkey you use, so if you don't have quite enough don't worry. Directions1. Mix soup and sour cream in bowl. 2. Melt butter in sauce pan and saute the onions. Cook until onions are soft, then add green chillies, turkey, and 2 T. of the soup/sour cream mixture. Cook and mix well.